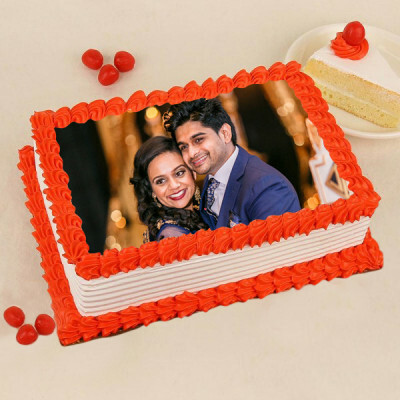 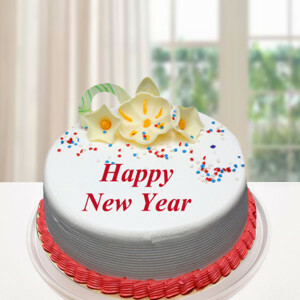 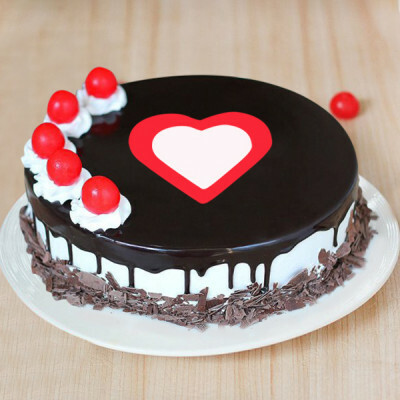 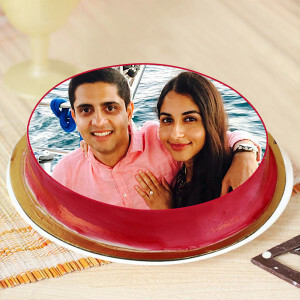 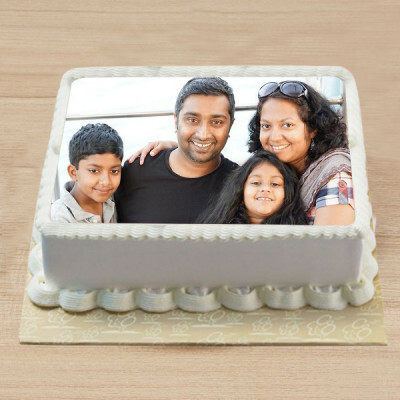 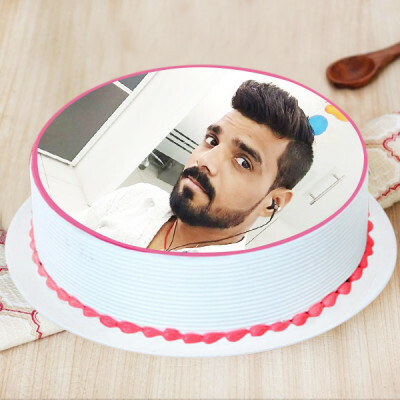 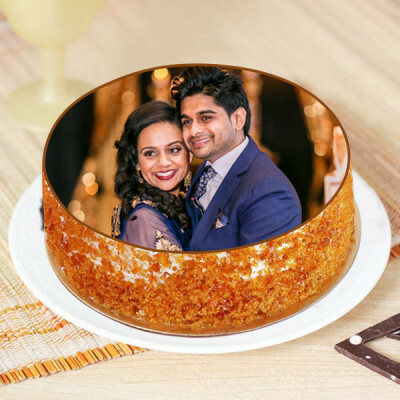 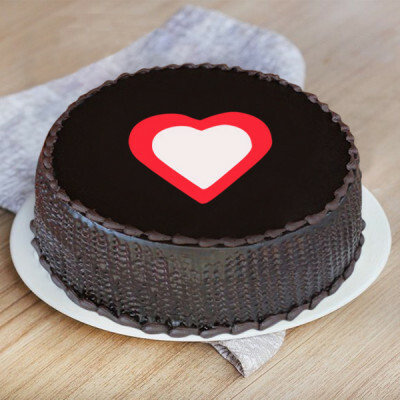 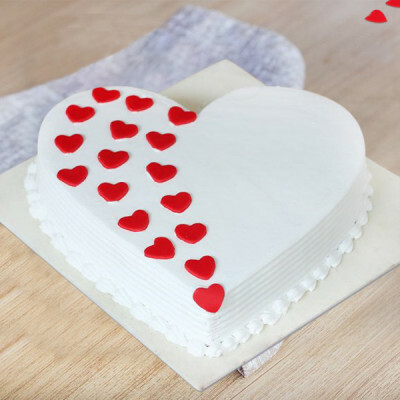 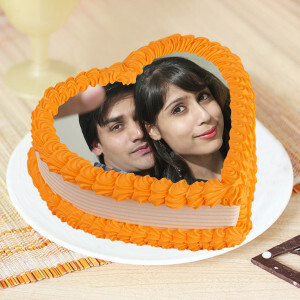 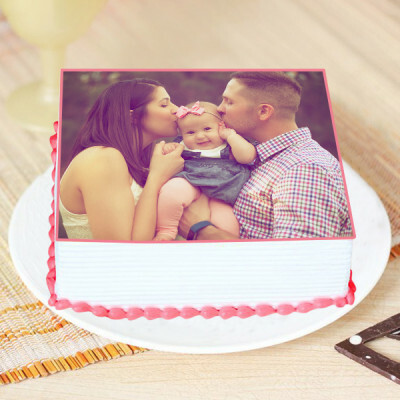 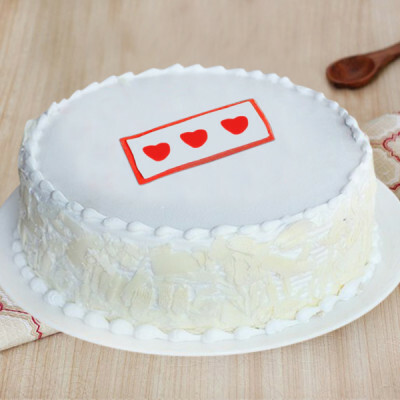 No matter where you are, celebrate the day with your loved ones by sending them these mouthwatering New Year cakes with MyFlowerApp. 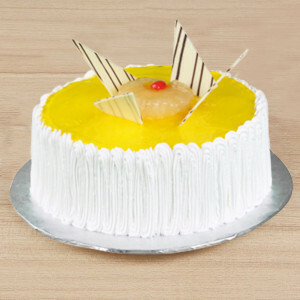 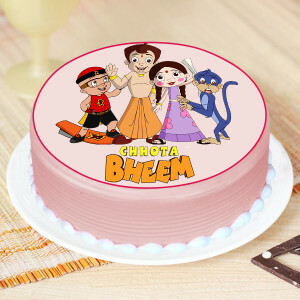 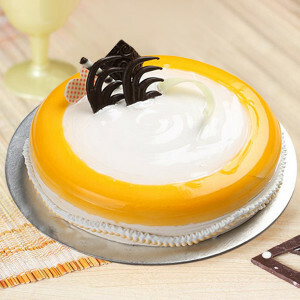 Welcome the New Year and let these delish cakes be the cherry on top for the celebrations with your friends and family. 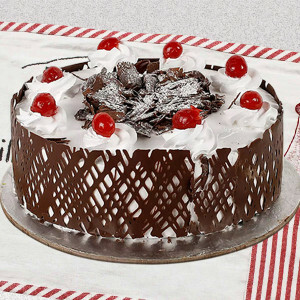 Have the delivery at midnight, right as the ball drops, and have a blast! 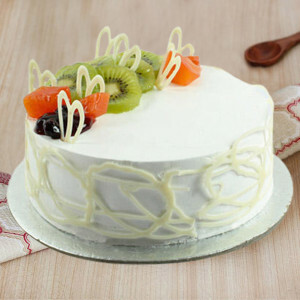 - Half kg vanilla cake. 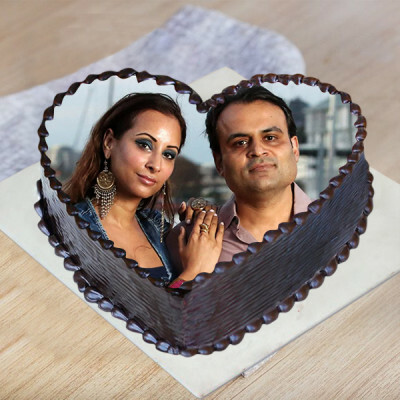 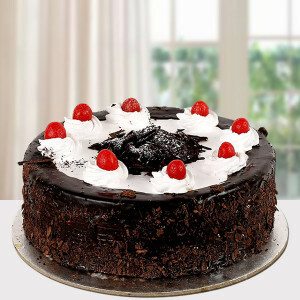 This cake is a tremendously prosperous and fantastic chocolate cake baked in the oven to enhance your taste bud. 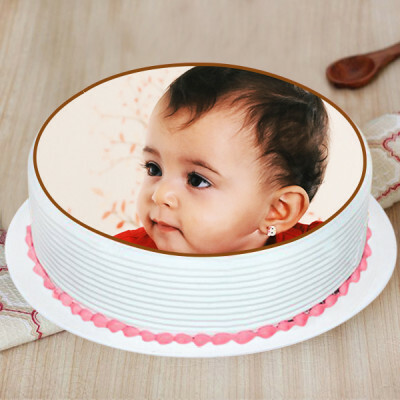 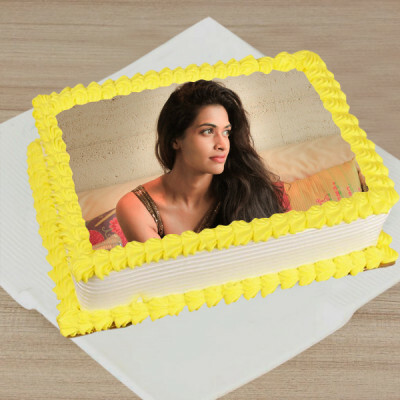 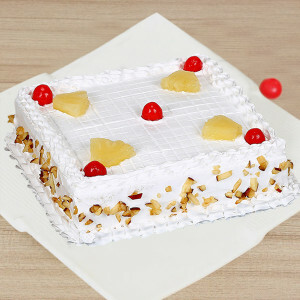 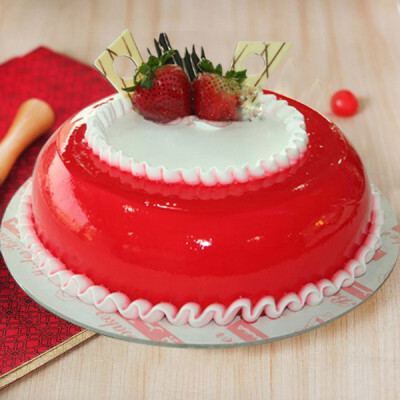 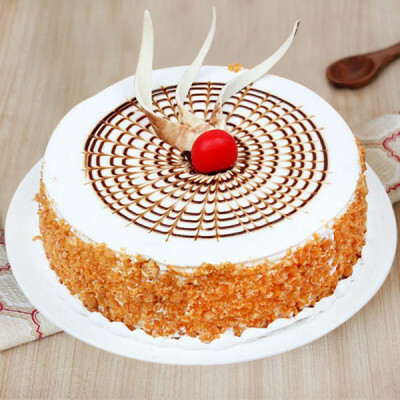 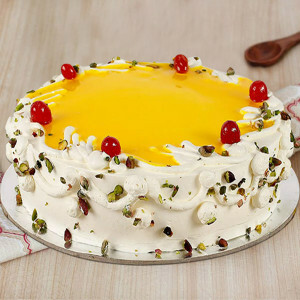 It is all time cake liked by many youngsters to make their special occasion more scorching. 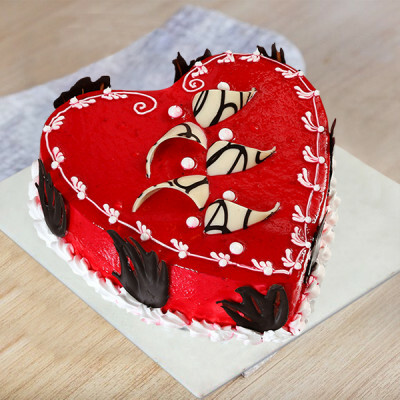 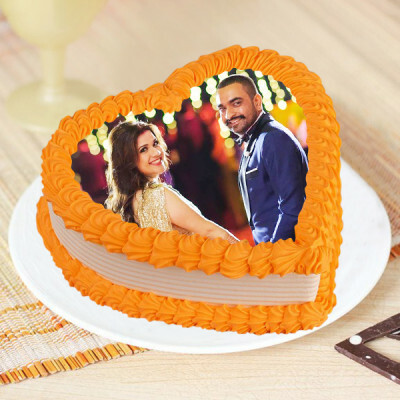 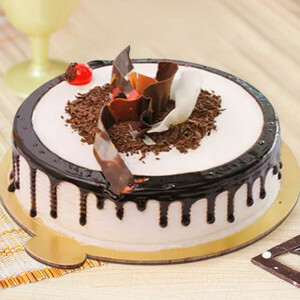 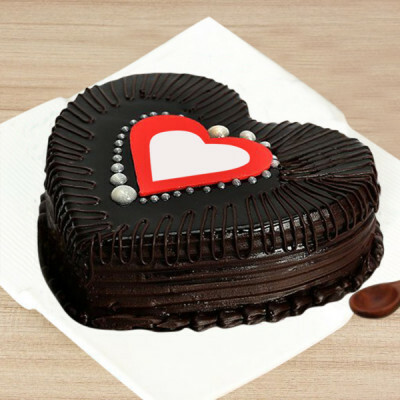 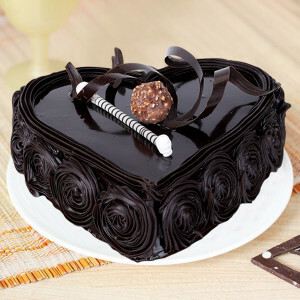 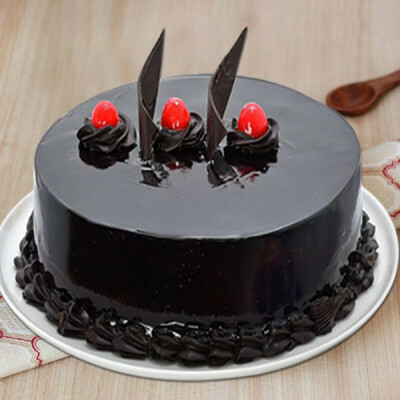 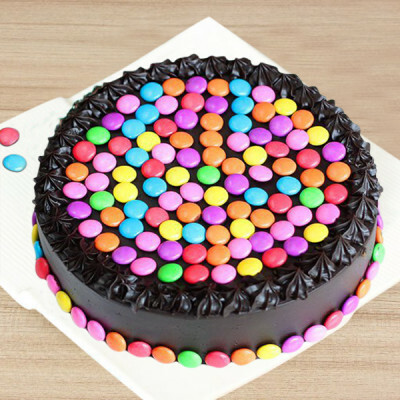 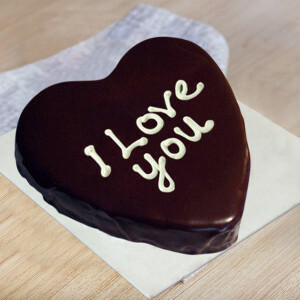 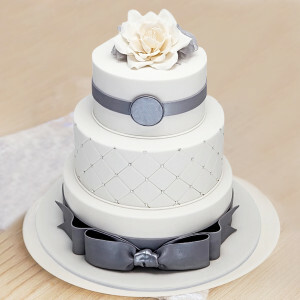 The enthusiasm the flavors of this appetizing cake with your mouth encrusted with dark chocolate. 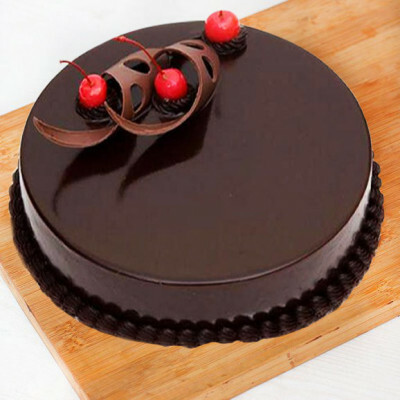 Dutch Truffle cake will melt with every flavor and will leave you captivated by its flavor. Screech for chocolate cream with this yummy chocolate truffle cake. 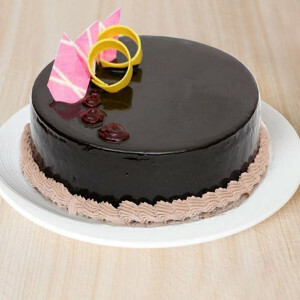 The delicious taste of this classic chocolate truffle cake will certainly make you get enthusiastic about it. 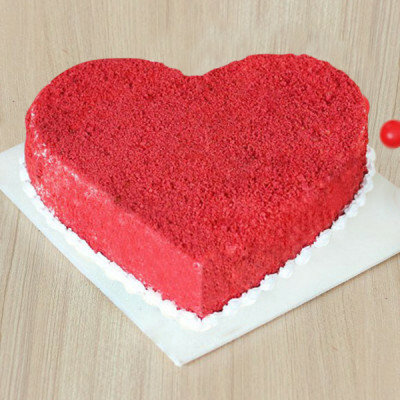 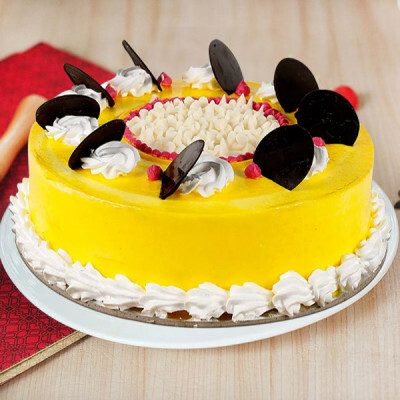 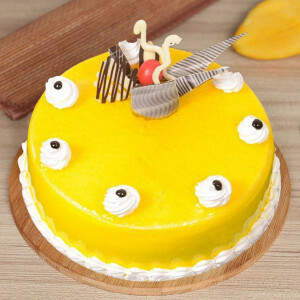 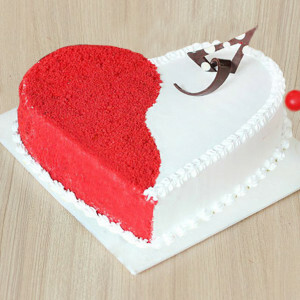 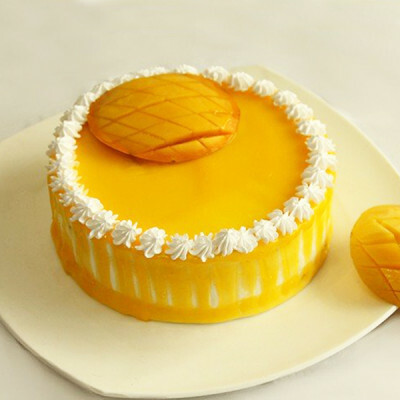 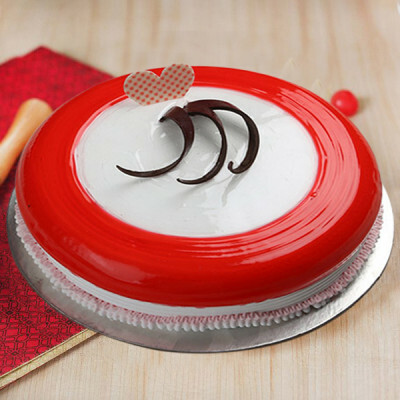 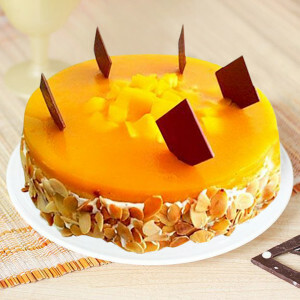 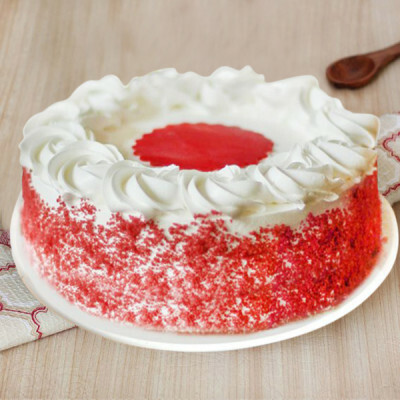 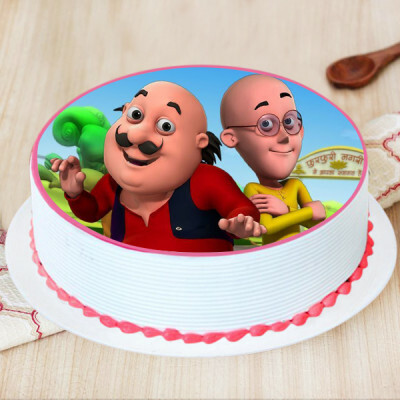 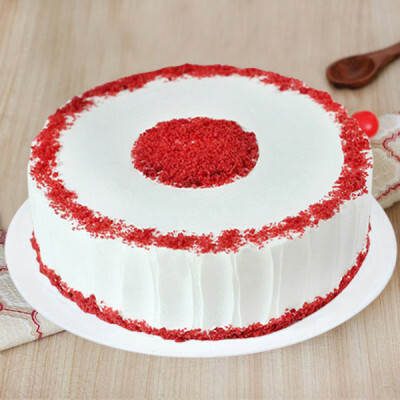 The captivate flavor of this cake will please your savor palates to the uppermost stage. 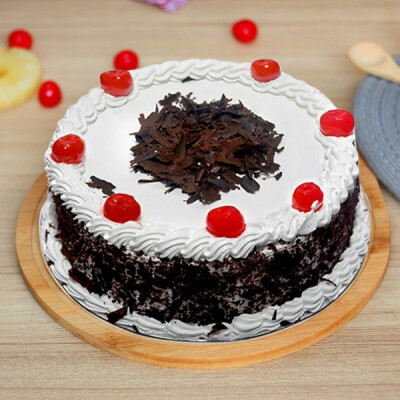 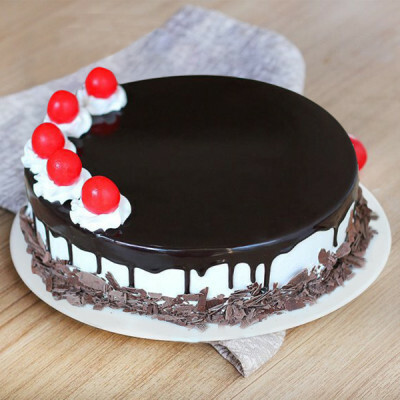 The unsurpassed black-forest cake made with the mixture of juicy cherries, whipped and fresh cream and silky chocolate. 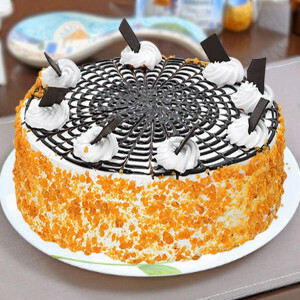 Have it fast so that you would not regret last. 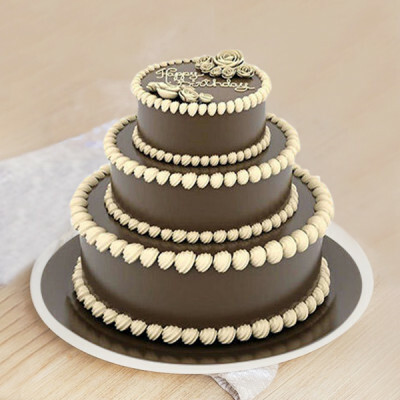 The cake is better with handcrafted white and brown chocolate.